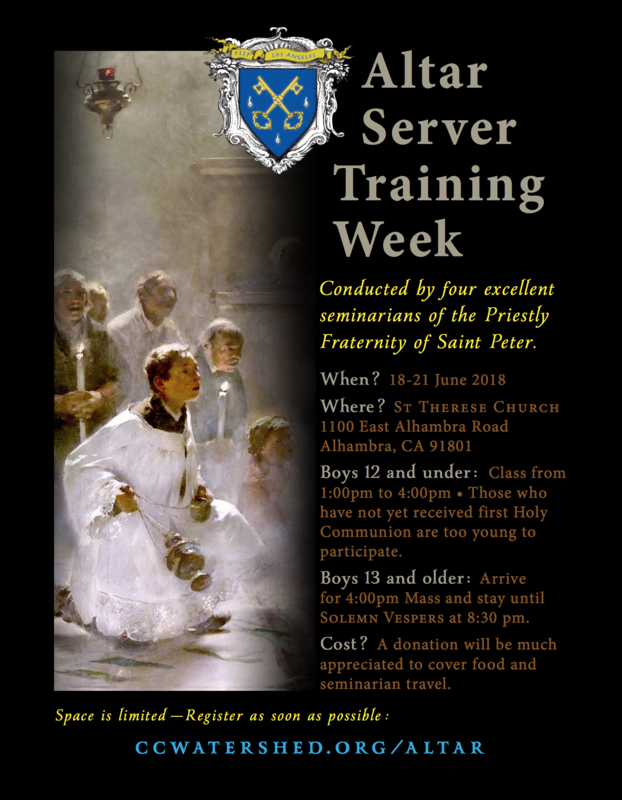 Serving Latin Mass • Learn from FSSP Seminarians! OW WOULD YOU LIKE for your son to learn the proper method of serving in the Extraordinary Form? What if you could have them trained by seminarians from the Priestly Fraternity of Saint Peter? Does this sound too good to be true? Think again! Here’s a fantastic video from last year, courtesy of the TLM YouTube channel.